Keelo is an app that teaches you high intensity interval training. High Intensity Interval Training, or HIIT for short, is revolutionizing fitness classes and gyms around the world. Although the science seems to indicate that HIIT regimens aren’t the best for increasing muscle mass, they do seem to work at decreasing body fat. For people who dislike working out, get bored or frustrated from doing the same routine for too long in a row, or just want to try something different, Keelo offers a great introduction to the HIIT approach. The app offers a complete workout program, with exercises planned for users to complete either at home or at the gym. Keelo also gets smarter at planning workouts the more you use it, looking at the amount of time you typically spend on the app, the type of workouts you do, and a wealth of other data. 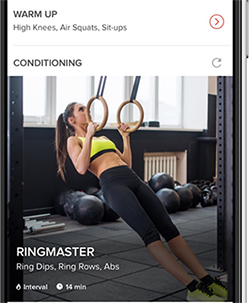 The app includes high quality video examples of the different types of workouts that it asks you to do, so it’s accessible even to the complete fitness novice. 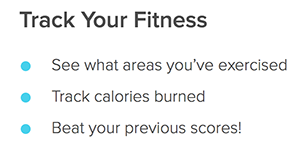 It also contains helpful exercise data and syncs with Apple Watches for even more accurate results. Keelo has been around for a few years, but they continue to add new workouts and exciting features to the app. 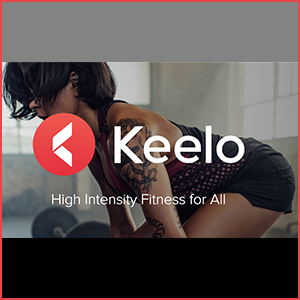 If you’re interested in a new approach to fitness, or doing HIIT more easily at home with a personalized training regimen, Keelo is worth a download.